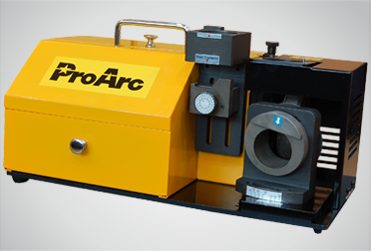 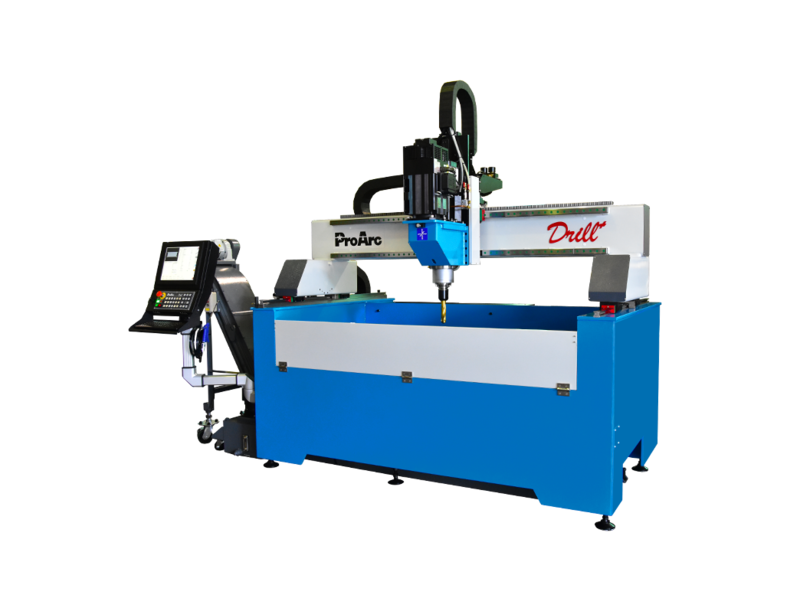 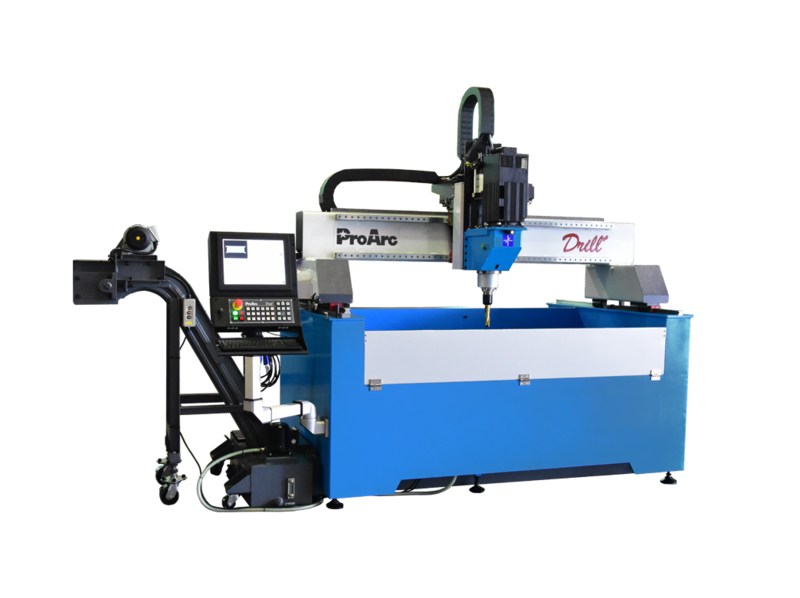 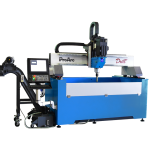 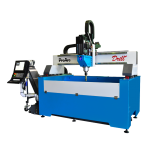 ProArc Drill+ table type CNC drilling machine is an automatic, efficient and high performance auto drilling machine. 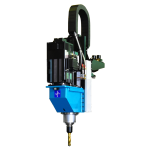 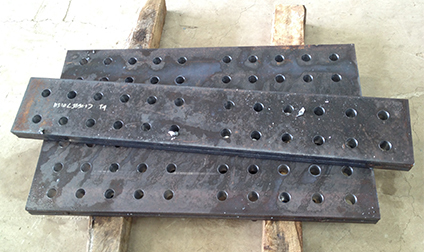 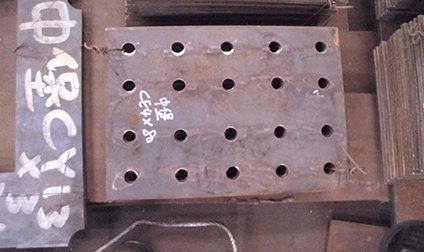 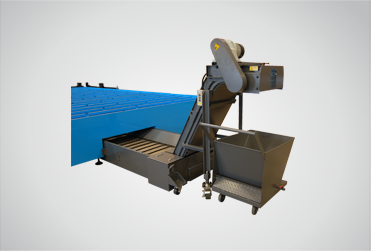 We make drilling process easy, friendly and prevent misopreation. 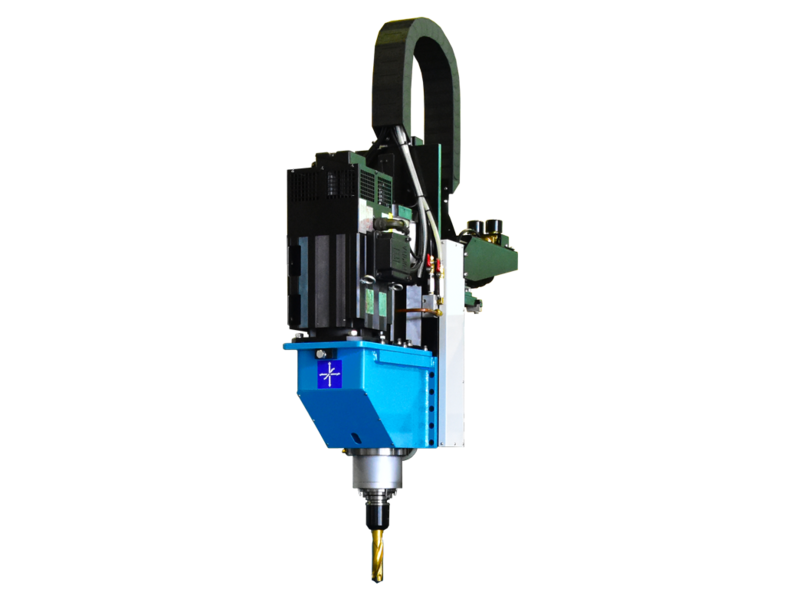 Adopt ball screw feeding on Z axis with traveling speed 5,000 mm/min in 250mm stroke and is capable to support precise sequence control for primary, extremity and pecking process for auto drilling process.